Most customers had heard that Permanent Straightening severely damages hair. in our salon,analize our customers’hair, protect our customers’ hair with finest treatment before , even during and after !! 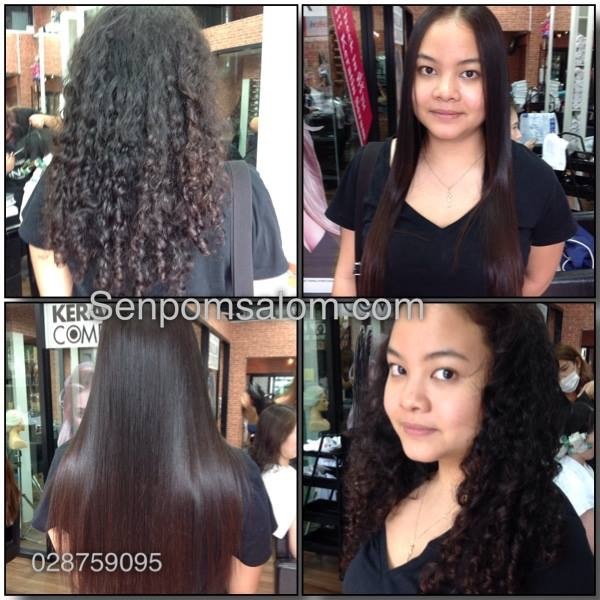 You will definitely feel your hair condition is improved than previous , still strong , shiny , long lasting moisturized. You will find it very easy to self-care and self-styling afterwards. No more frizzy hair ! !